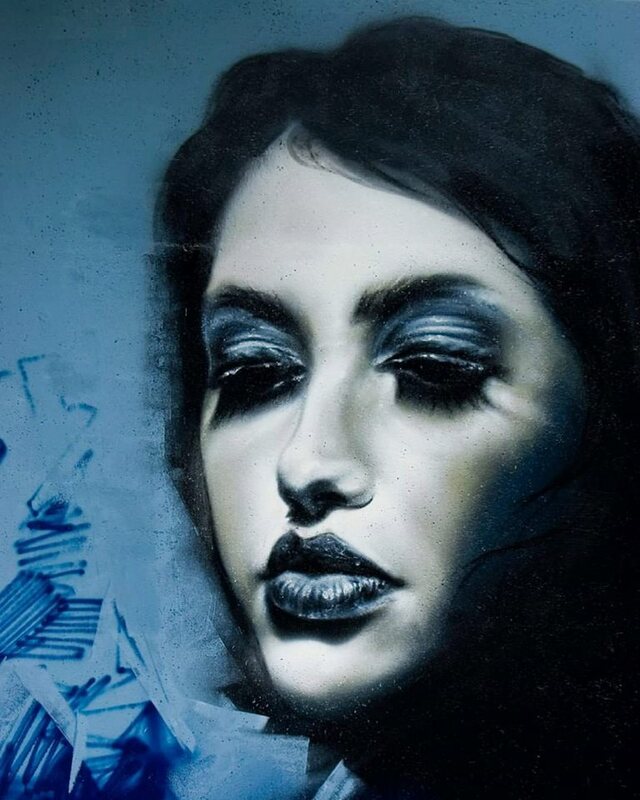 Łódź, Poland: new piece by italian street artists Caktus E Maria. 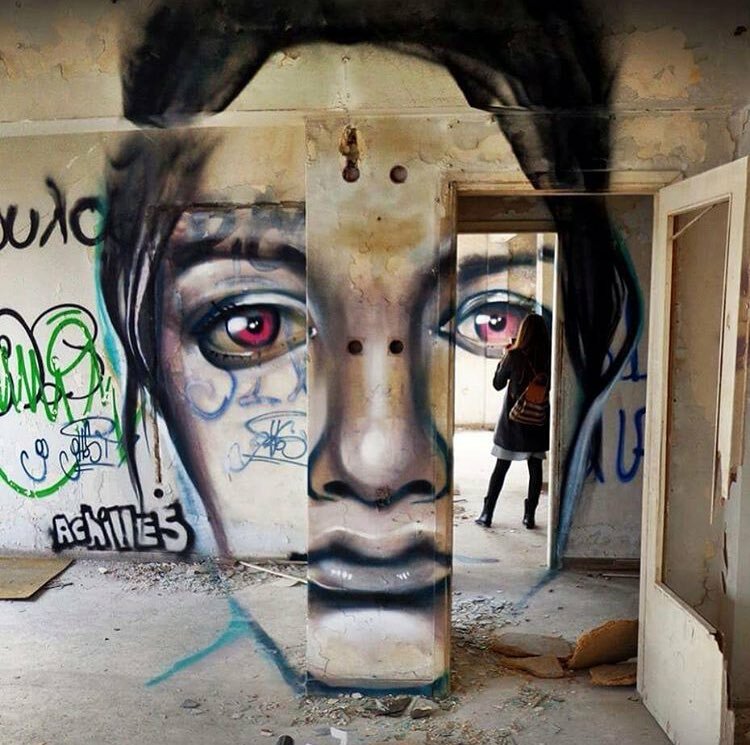 Athens, Greece: new anamorphic piece by Argentinian street artist Achilles. 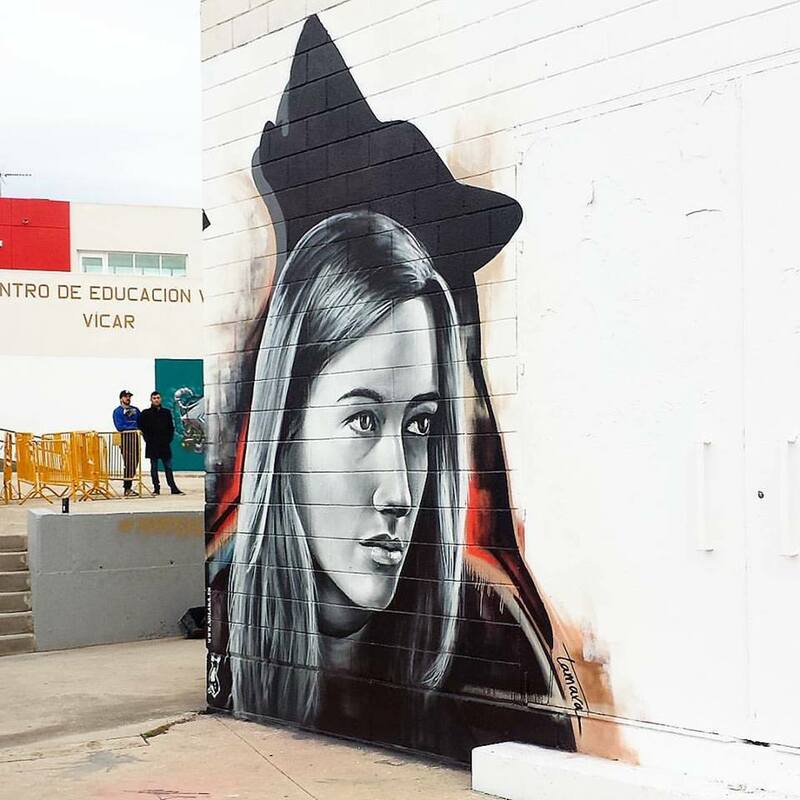 Vicar, Spain: new piece by spanish street artist Xolaka.